I would like to take the opportunity to thank Lawrance and his team with the installation of our ducted air conditioning. 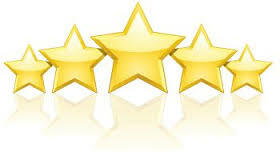 We were very impressed with everyones professionalism, experience and friendliness. The installation started exactly on time, was completed without a fuss, all our questions were answered and everyone cleaned up after themselves. We would most definitely recommend Lawrance to anyone. Finally a family owned air conditioning business offering the best air conditioning deals in town. LD Air Conditioning Brisbane is a reputable company servicing the greater Brisbane and Gold Coast area. We specialise in Ducted air conditioning installation for residential and commercial clients. We design, we install and we will give you workmanship warranty. We only supply and install major brands, and all the latest models in an affordable pricing. Ducted air conditioning systems will provide your family and office employees years of comfortable living during summer and winter seasons. 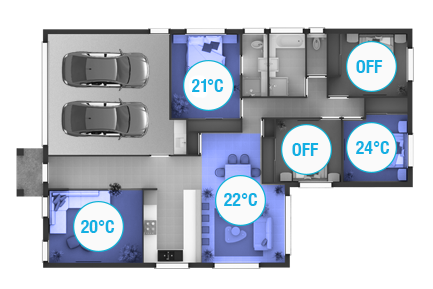 Ducted air conditioning systems will be a added value to your family home. When it comes to ducted air conditioning, installing the zoning system is the next phase. Everyone is different, some feel cold and some feel hot. With proper zoning, individual can adjust to there liking what temperature is best for them. Proper zoning will reduce the load on your air conditioner. It can also reduce the amount of energy your system consumes. 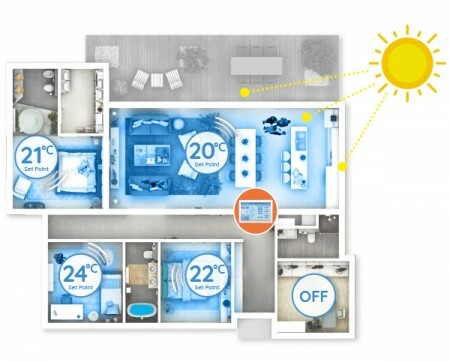 With the latest wifi technology, you can now control your air conditioning when you are away from home.You can set and enjoy personal temperature, and air flow in each individual room. 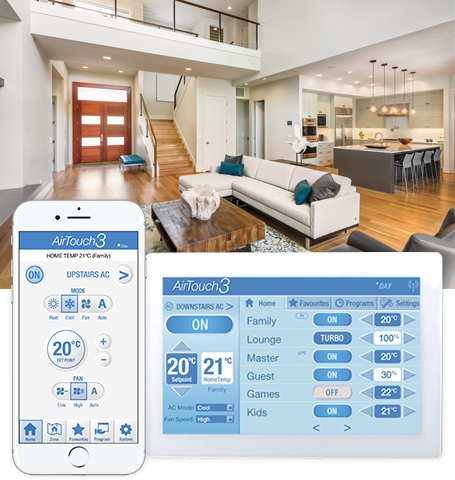 All you have to do is download the app on your apple or android device, and control your air conditioning system from anywhere. 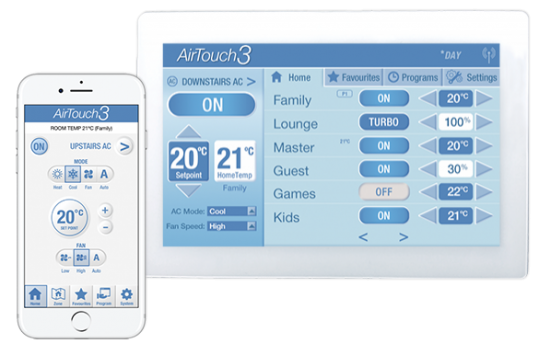 We specialise in Airtouch wifi zone systems. They are easy to use and affordable. Every family should be comfortable in their homeland. Our top priority remains to ensure your family’s comfort. Lawrance and his team provided exceptional customer service from the quote stage, right through to our ducted installation, and post installation service. He promptly provided us with a competitively priced quote, after meeting us in our home to help us more accurately identify the right system to meet our requirements. Once we had accepted the quote, Lawrance promptly notified us of an installation date and kept us updated about our installation process through timely and frequent communication. He and his team installed the system within their quoted timeframe, and left our home very neat and tidy, and the final invoice matched the initial quote. I would highly recommend Lawrance and his team to anyone seeking a prompt, reliable and professional air conditioning service .